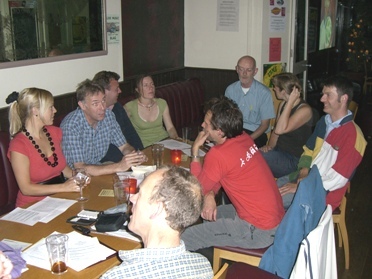 We hope you can join us for Lambeth Cyclists' meeting this Tuesday evening (20 August 2013) 7:30pm at the Effra Social. We are usually in the room to the right of the entrance or at one of the tables at the front of the pub, ask if you cant see us! The first part of the meeting will be business looking at latest developments in cycling in the borough followed from approximately 8:30 onwards by drinks - it would be great to see you for all or just the second part of the meeting.